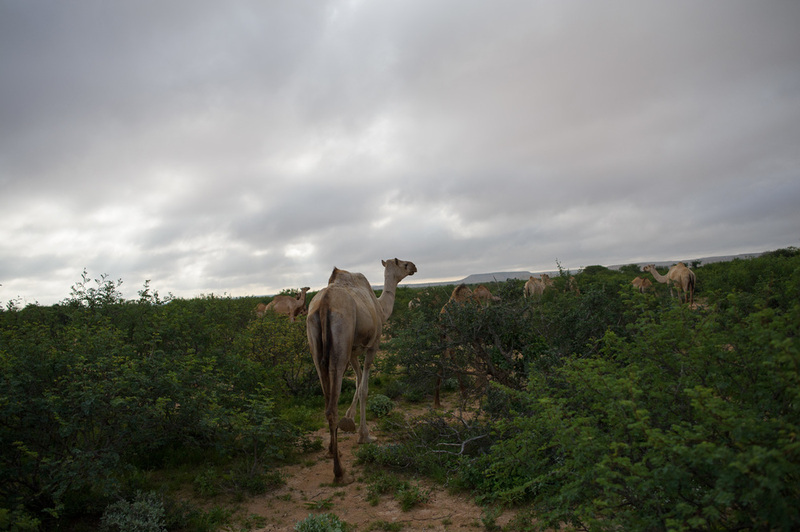 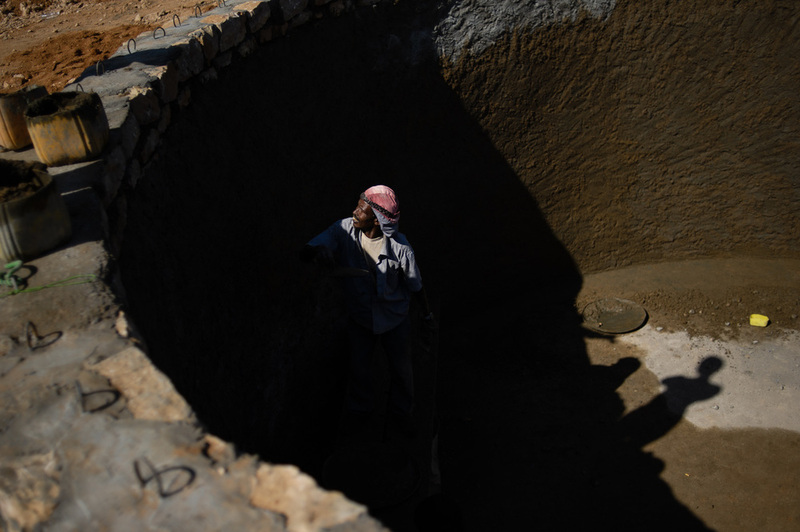 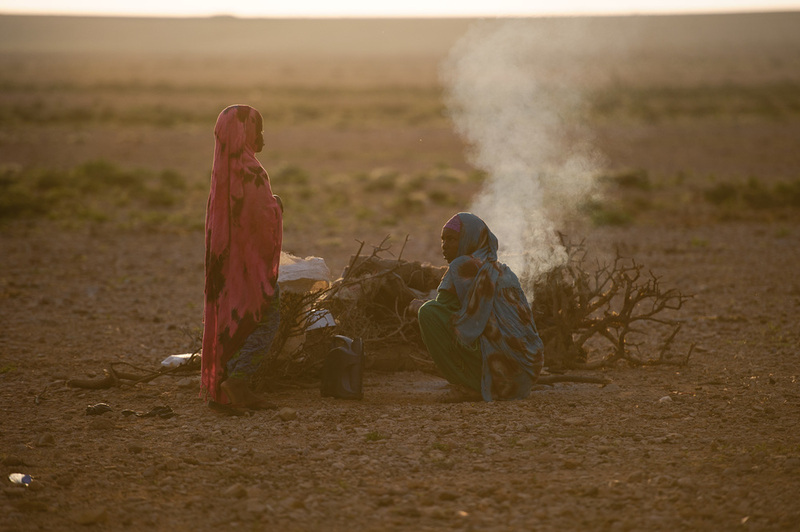 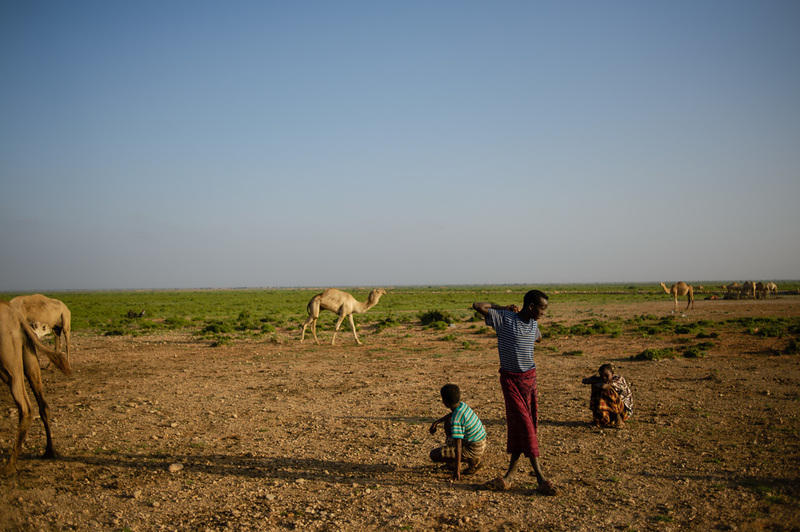 Puntland, a semi-autonomous region of Somalia, has avoided some of the worst battles of Somalia's two-decade long civil war, but populations here are still precarious. 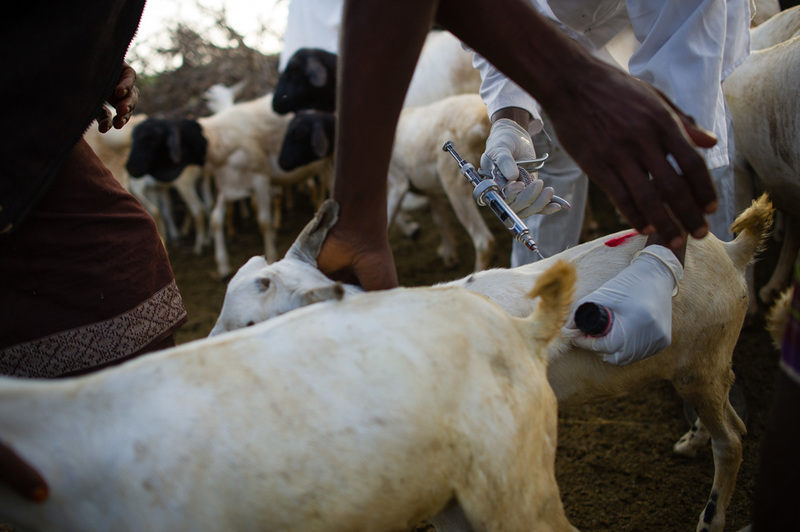 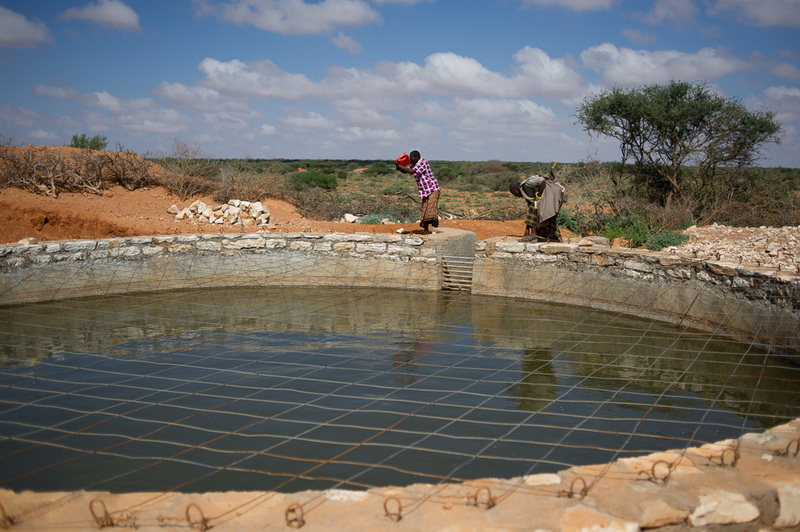 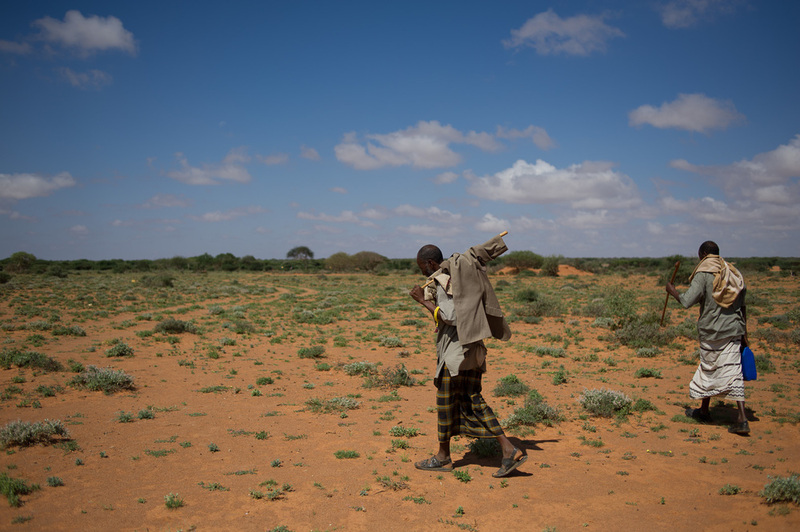 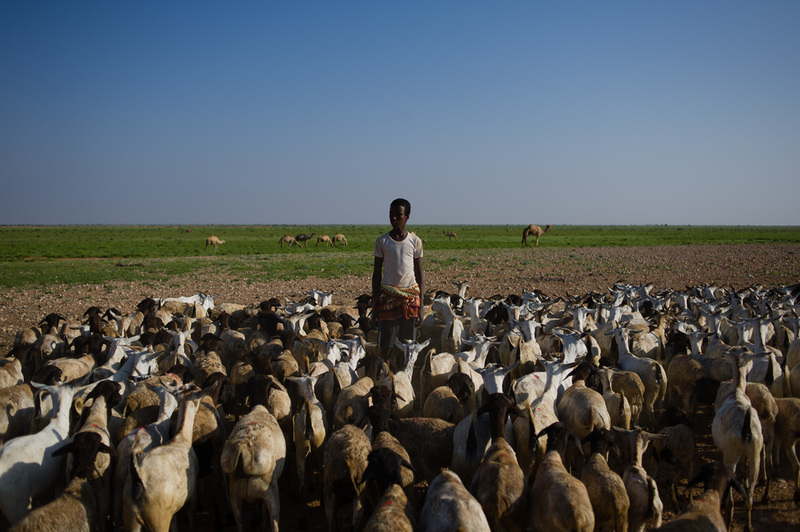 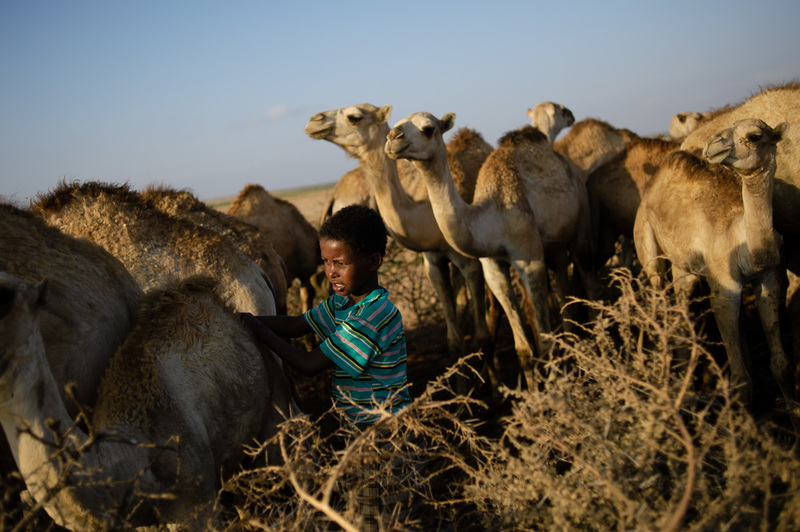 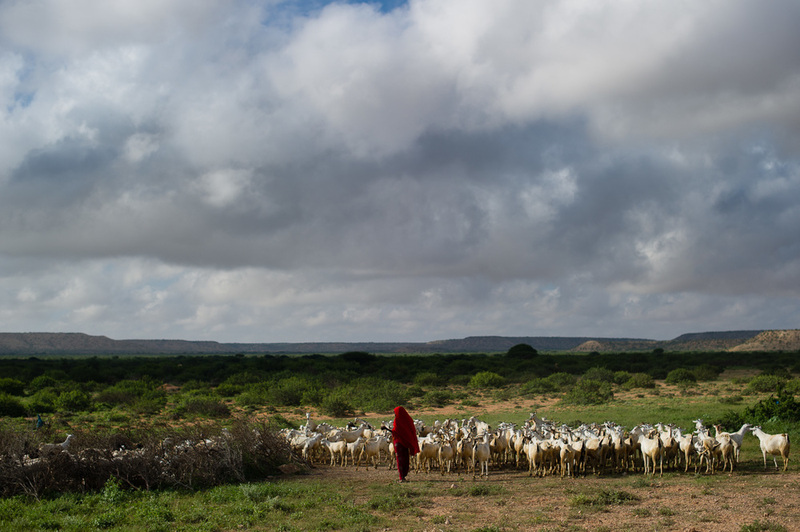 Many people live as traditional pastoralists, migrating with their livestock across the often arid countryside. 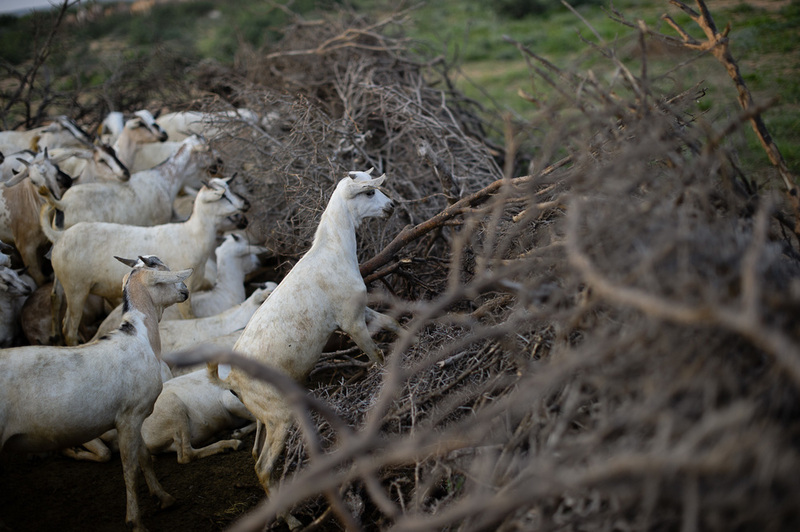 Their animals are their savings, and drought or disease can ruin them.